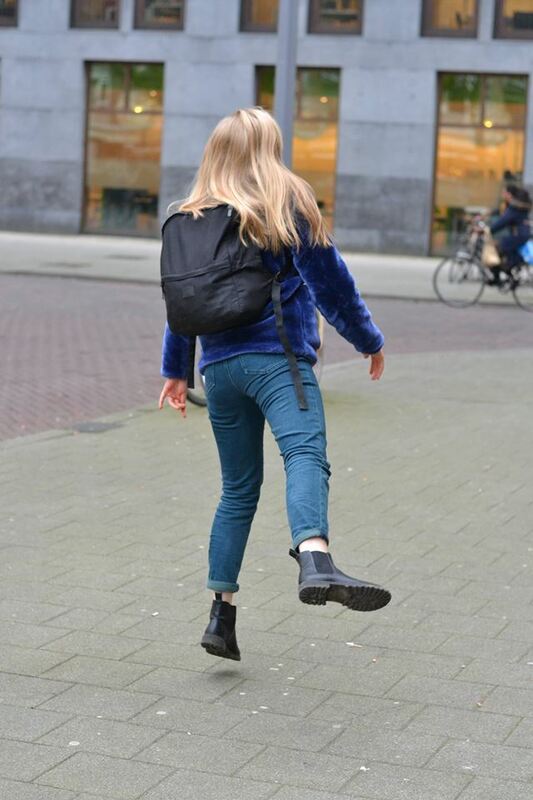 RASL student Jasmijn van der Linden introduces us to her fellow student Eveline van der Duim. 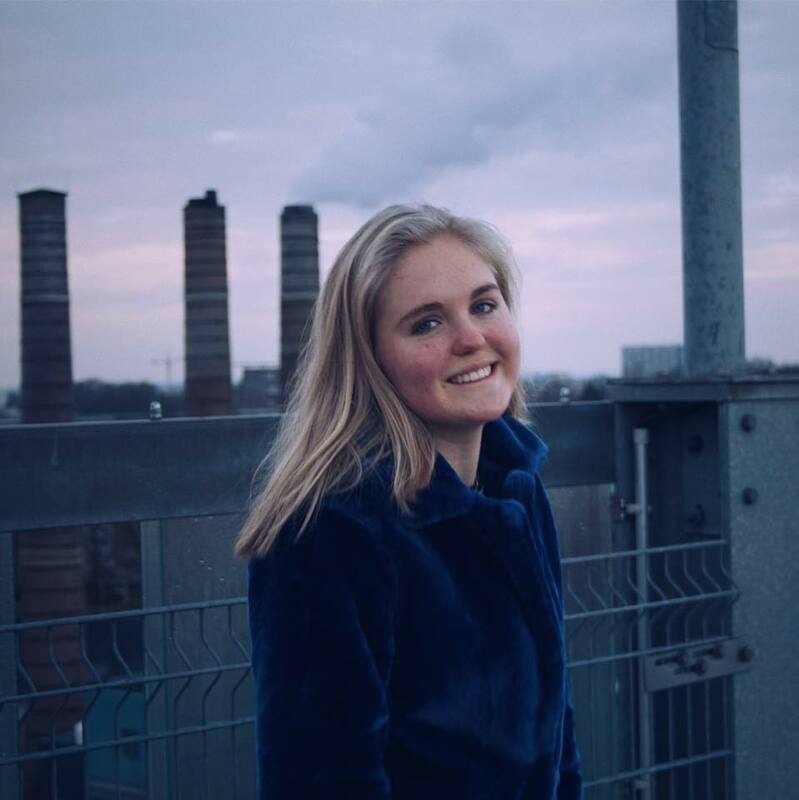 Eveline is a 19 year-old student combining Graphic Design at the Willem de Kooning Academy with Arts and Culture Studies at Erasmus through the Double Degree Programme designed by RASL – the Rotterdam Arts & Sciences Lab (quite the mouthful). A unique combination in which she’ll be the first to graduate in 2021. Until then, she will bustle from academy to university with her trademark blue faux fur coat, perhaps even in another country on exchange, where she hopes to learn more about the different approaches to graphic design.